Government Ministers over the last fortnight have been trying to rewrite economic history. Included in this rhetoric is repeated (wrong) assertion that we were in favour of abolishing stamp duty, and that we wanted more government spending. 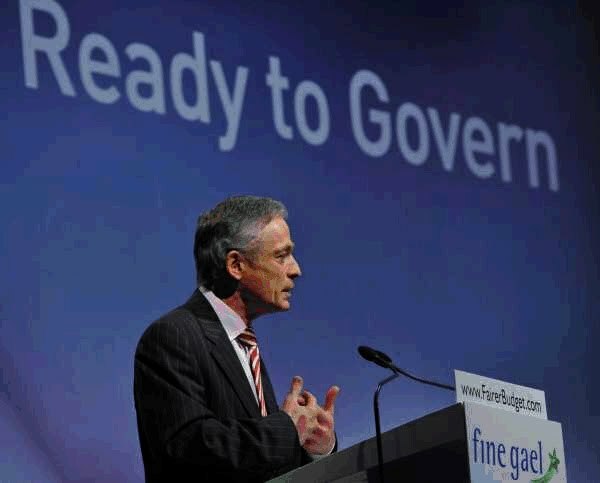 The quotes below from Richard Bruton’s responses to budget debates in the years between 2004 and 2009 highlight our approach to the budget and national finances. “The core of this budget should have concentrated on these real challenges. Government spending has grown 50% faster than the rate of growth in national income. 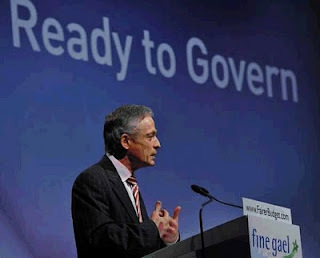 Government has doubled its dependence on a construction boom which now contributes 25% of its revenue.